At the time Clive Christian happened upon Crown, its wonderful crown-shaped stoppers – which Queen Victoria herself had given the company the right to use back in its heyday – were now made of plastic. The contents, too, had received little attention. For Clive Christian, it was just the challenge he had been looking for. He had made his name as a fine designer of the highest quality bespoke kitchens and creativity is built into his DNA. So now he looked forward to reviving a fine old perfume house, restoring it to greatness. He wanted to seek and create the sort of perfumes he couldn’t find – fragrances that were great works of art, complex, rich and sophisticated. And so he bought the company. Right from the start, all he ever wanted to do was to take the company’s heritage, re-examine what it used to stand for and create the finest, most gorgeous perfumes for the modern world. His brief to his co-creators of the perfumes was not to consider cost or rarity, but to seek out whatever it was that they thought would make the best perfumes in the world. There is 1872 (named after the year that Queen Victoria granted the Crown Perfumery the right to use the crown-shaped stopper): a floral fruity Chypre, created to smell like the most heavenly wedding bouquet (and much-loved by brides). 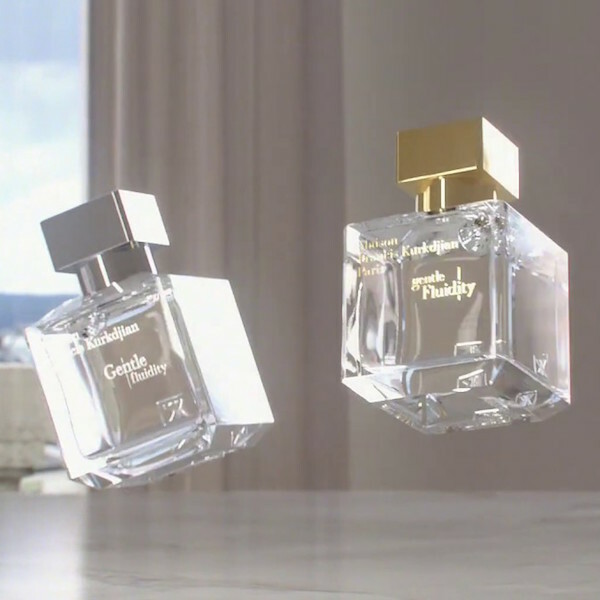 Citrussy bergamot, lemon and tangerine, pineapple, blueberry and rosemary open the fragrance, while every single drop swirls romantically with 170 rose heads. Alongside that rose de Mai, you’ll find lily of the valley, osmanthus, violet, freesia and orchid garlanded by jasmine, on a base of guaiac wood, cedar, patchouli, musk, sandalwood and that classic Chypre note, oakmoss. The pairing of a masculine and a feminine fragrance is a thread that runs through much of the Clive Christian collection – thus ‘X‘ for women offers up two of the world’s most powerfully aphrodisiac flowers, tuberose and rare Egyptian jasmine. The more masculine woody-spicy ‘X‘, meanwhile, pulses with spices and woods. 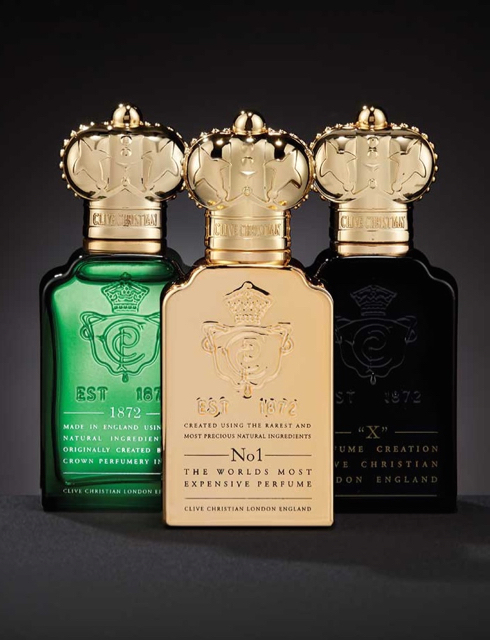 Most famously, perhaps, there is No 1 – named as a declaration of its status it as the ‘ne plus ultra‘ of the perfume world, the best of the best (which Clive Christian has always called ‘the perfume of my heart’). Officially recognised as the World’s Most Expensive Perfume, No 1 is created with only the rarest, finest essential oils. A serenely sophisticated floral Oriental, the fruity top notes include plum miracle, white peach, lemon and bergamot, spiced by cardamom and pimento oil. As it unfolds to weave its enchantment, jasmine, carnation and orchid make themselves known alongside vintage iris and ylang ylang, with cedar, sandalwood, musk amber, tonka bean and Madagascan vanilla adding to the complexity of this subtle yet sophisticated, rich and complex fragrance. In 2010, Clive Christian went on to launch the first of his Private Collection, ‘C‘. It stands, of course, for Clive: originally made for him personally, but which he decided to share with loyal customers looking for something new, fresh and modern. The feminine ‘C’ is a a floral Oriental, with stunning depth: top notes of petitgrain, geranium, mandarin and bergamot, a heart of violet, combined with tuberose, narcissus and the Clive Christian signature notes of rose and jasmine. 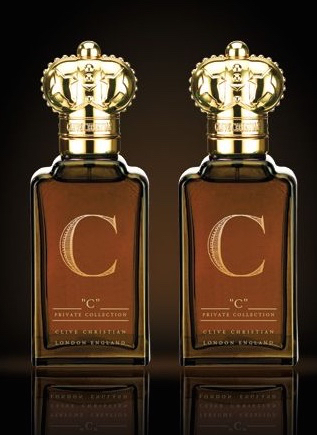 The signature of ‘C’ for men, by contrast, is a seductive smokiness, spiced by saffron and tobacco. In 2014, to accompany his ‘C’ and ‘V’ Perfumes in the Private Collection, Clive selected the letter ‘L‘ from his name to become the final additions to this trilogy for men and women. The Private Collection consists of perfumes that are among his great personal favourites – ‘C’ for Clive, ‘V‘ for Victoria. And ‘L‘ is also for Love: the most important, yet also the most invisible ingredient in every relationship: the perfect emotion to bind this collection together. 2016 saw the unveiling of The Noble Collection. 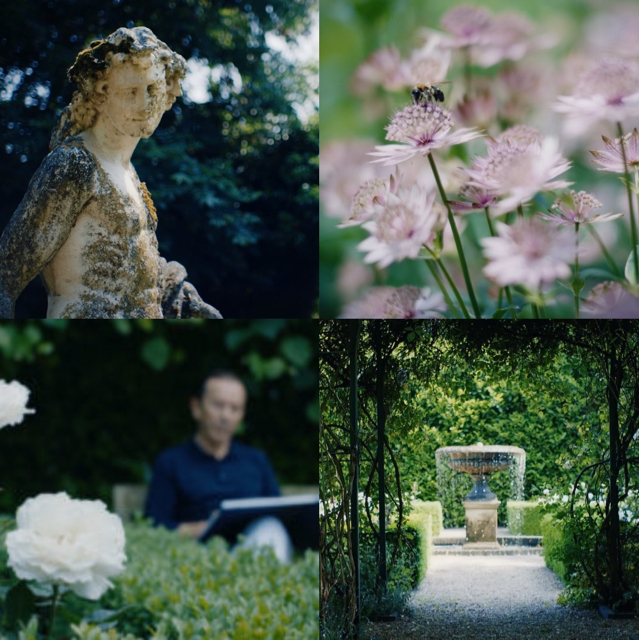 Rock Rose and Cosmos Flower were inspired by the exquisite gardens (above) that surround Clive Christian’s own magnificent Queen Anne residence ,built in the grandest tradition nearly 300 years ago in 1730. 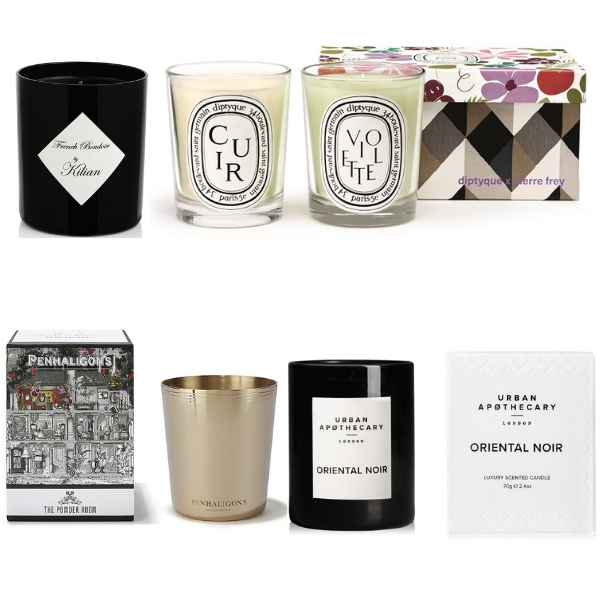 The fragrances from the Noble Collection pay homage to the most celebrated periods in English architectural history. Rock Rose is inspired by the sumptuous scent of the cosmos flower: the rich, chocolate-y aroma paired with bittersweet cocoa, sensual jasmine, intense osmanthus and fruity plum. A touch of sparkling pink pepper adds warmth and delight to the finish. Cosmos Flower offers us invigorating top notes of citrus, warmed with bergamot, black pepper and the classic Cologne touch of neroli. The heart blends with clean lavender, violet and herbs to bring out the rich, resinous character of rock rose, the base is a powerful combination of cocoa, patchouli and an abundance of amber. Eminently shareable, we find them. 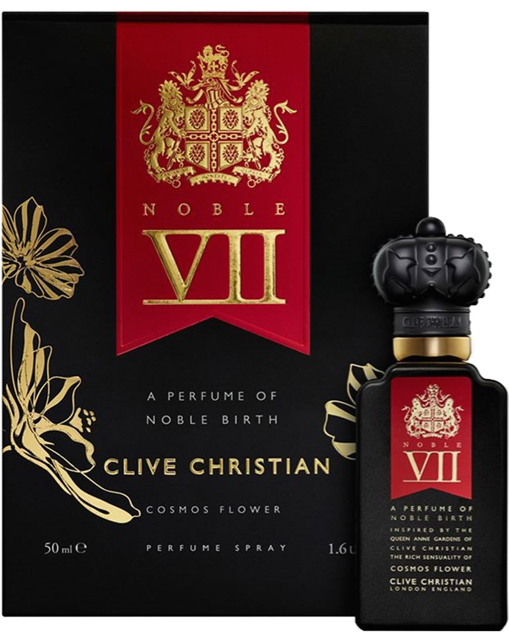 You can find Clive Christian in exclusive perfumeries around the world – although personally, our favourite place to explore them is the sumptuous Clive Christian boutique within the scent mecca of Le Salon de Parfums, in Harrods.